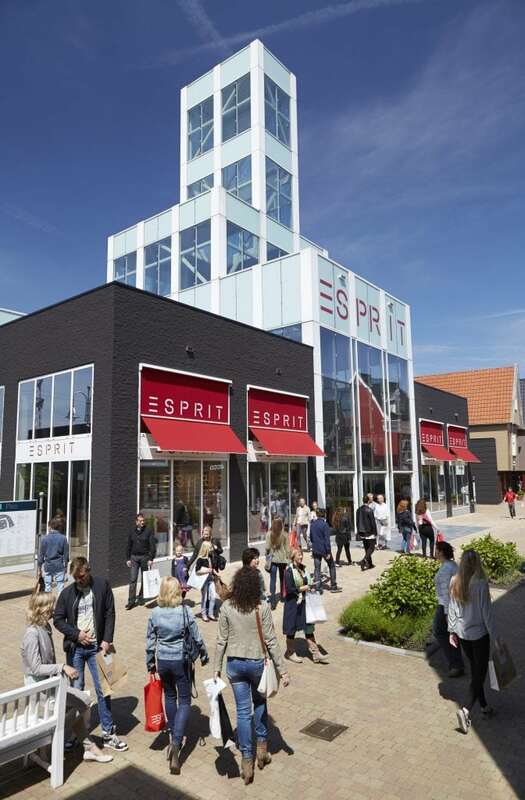 Rosada will become the dominant retail destination in its large cross-border catchment area, as its strategic location makes it accessible for Dutch and Belgium shoppers. The purchase of the Rosada Factory Outlet reinforces our acquisition strategy. Rosada represents an exciting opportunity for our Group and we are looking forward to taking it to the next level in 2017.